Last weekend, I was reading a book called Strengthsfinder 2.0. It has an awesome thesis - that many of us don't excel because we're not doing what we do best. We focus so much on overcoming our weaknesses that we overlook the cultivation of our strengths. That makes so much sense, eh? I plan to take the test soon. Wonder what I'll come up with! 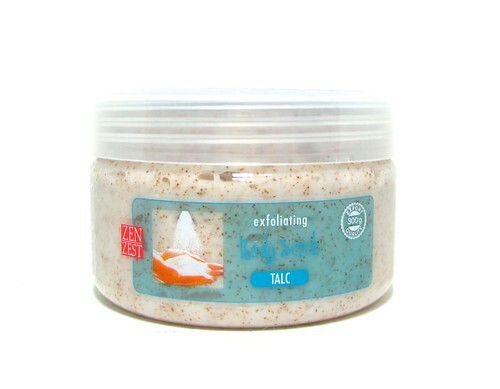 Anyway, today I want to talk about a current favorite of mine: the Zen Zest Exfoliating Body Scrub. 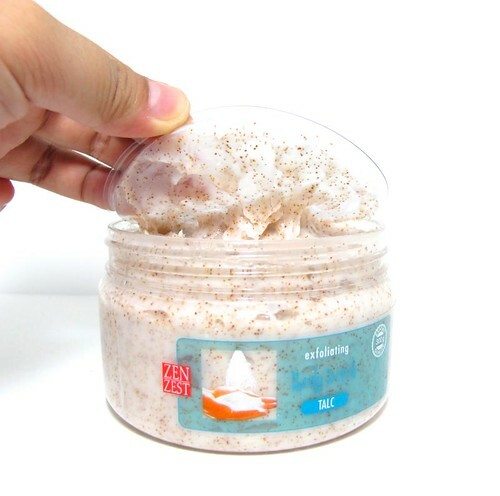 I've tried a lot of body scrubs and I tend to like most of them. I mean, how complicated can it be? But this Zen Zest one is quite different. It's very dense and thick. 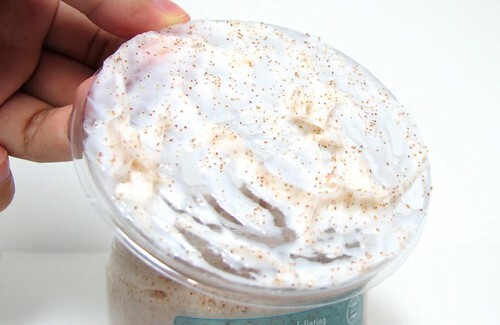 It feels nice when I spread it on, like thick luxurious, cool goo! Hehe. The smell is also fascinating. 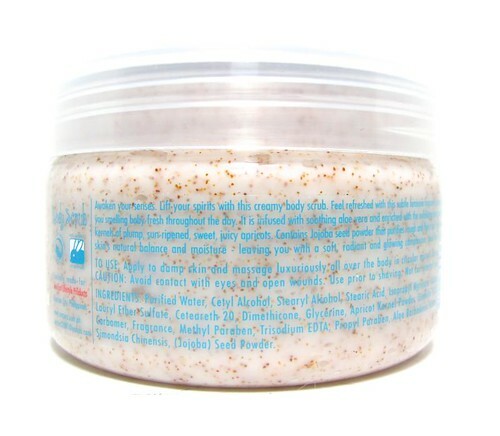 The scent is similar to baby powder, but it's soft so it's not too overpowering. It doesn't last for more than 30 minutes out of the shower; good thing if you prefer your lotion or perfume to do the job, bad thing if you want your shower products to be your trademark smell. So yes, love it. 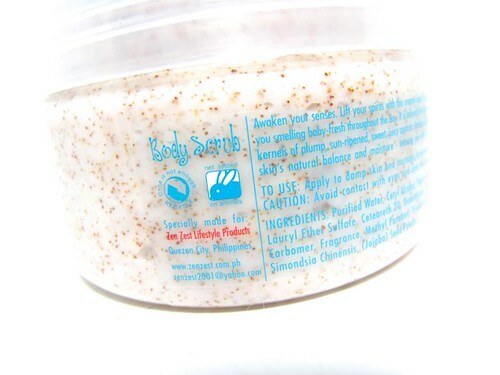 Try the Zen Zest Exfoliating Body Scrub if you like dense, spa-level body scrubs that smells like a baby's bottom. ;) I don't have the exact price but I'm sure it isn't expensive since Zen Zest is pretty affordable! So what do you think? Now that I mentioned it, what's your current favorite scrub? Reader question: Hair problem! Help!